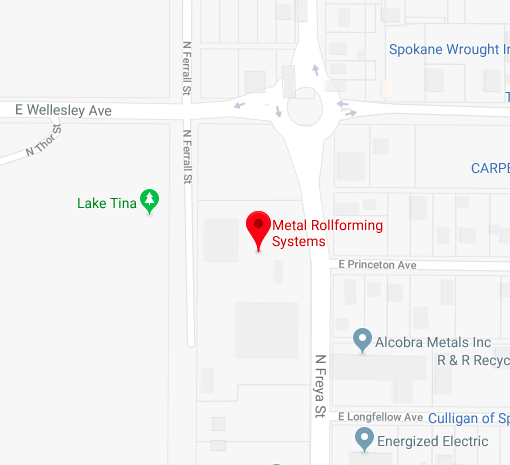 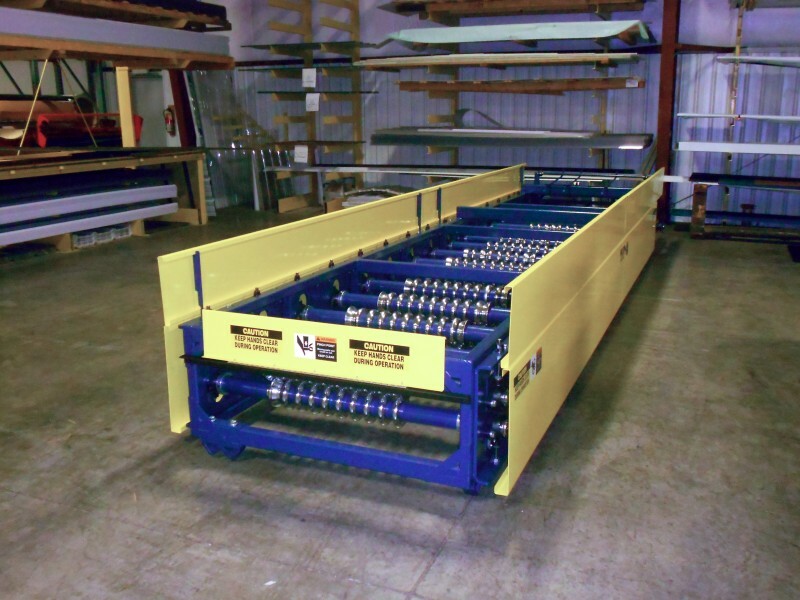 Metal Rollforming Systems’ Patriot Series Rollformer is the most versatile and affordable rollformer yet. 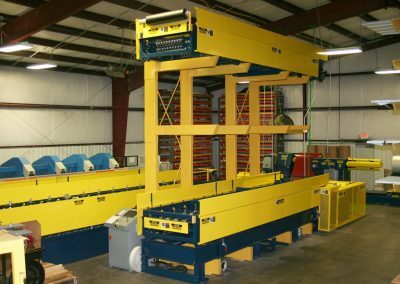 The Patriot’s integrated shear and modular die set is capable of producing many different profiles on one single machine. 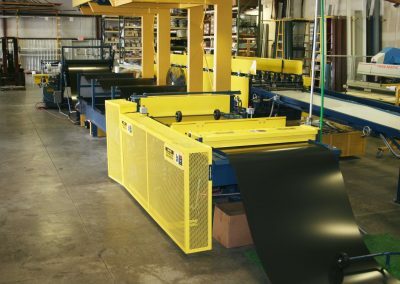 The advanced technology in the modular die set acts as a cartridge and allows the user to switch out the dies to different profiles within minutes. 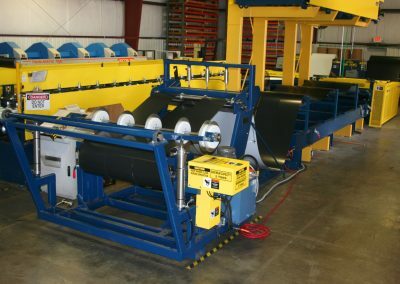 Simply stated, one single rollformer is able to produce however many panel designs you purchase. 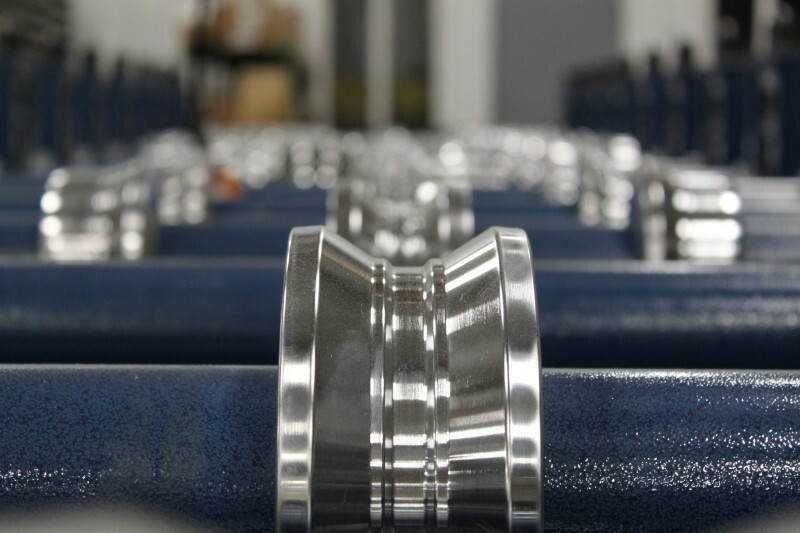 While keeping true to the MRS philosophy, the Patriot Rollforming Line is held to the same standards as the rest of the products sold at MRS, resulting in years of confident production for business owners. 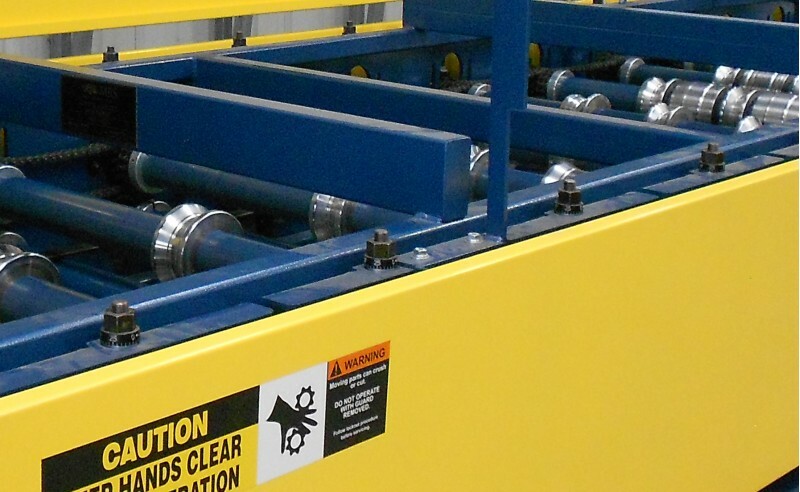 Dials on every stanchion provide precise and quick adjustment when running a variety of gauges. 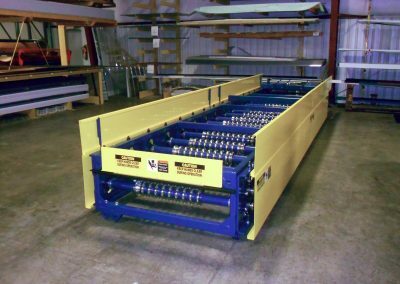 The quick adjustment allows you to adjust for various gauges and tensiles within minutes. 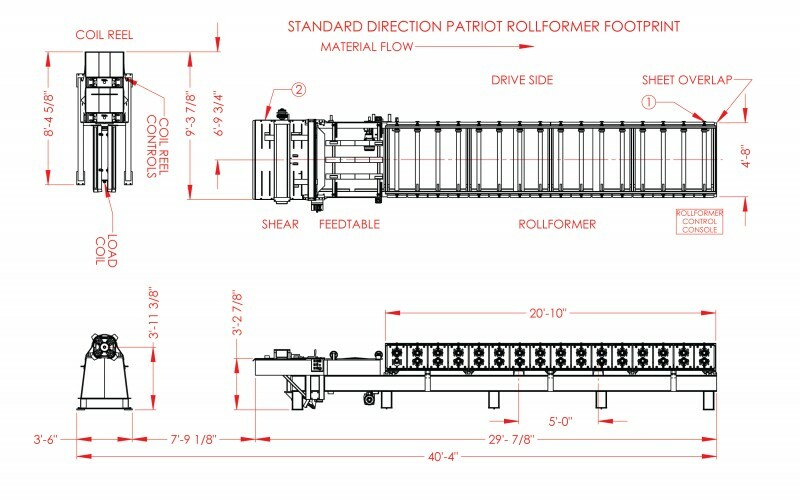 Every Patriot Rollformer comes with a UL approved control panel equipped with multi-batch controls. 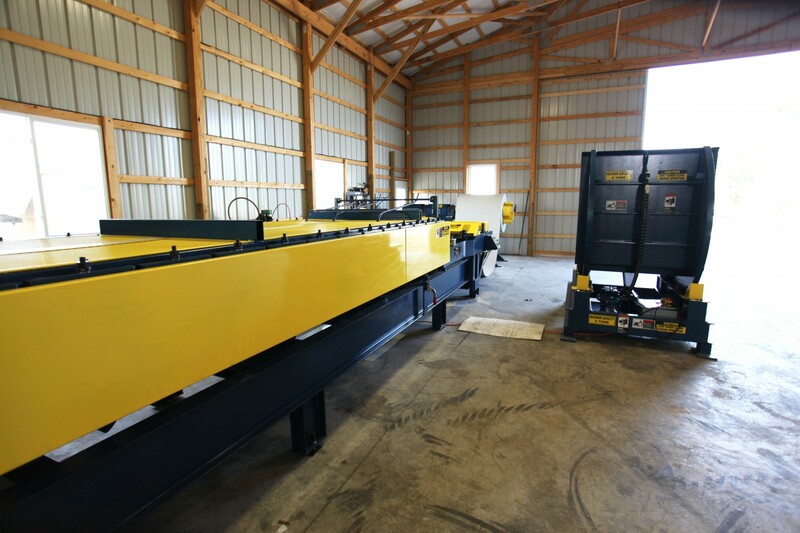 The colored touch screen allows the operator to enter orders in feet and inches or just in inches. 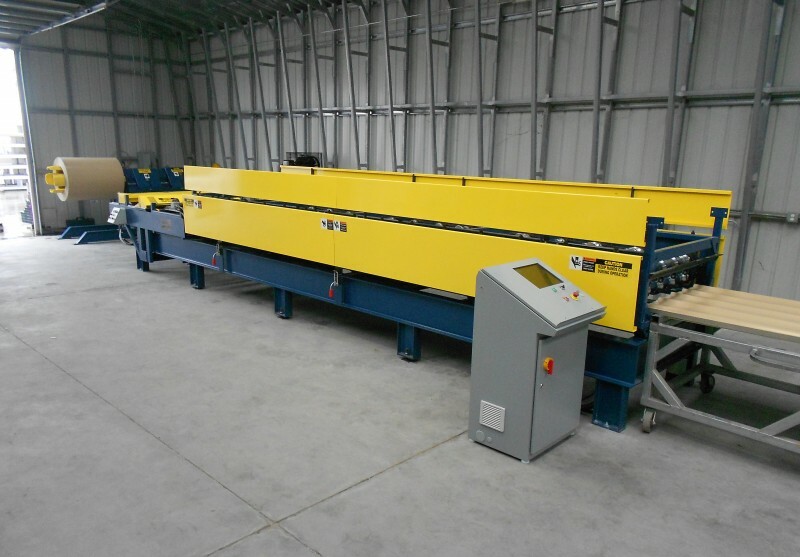 The operator can enter up to 100 different lengths in 100 different batches. Visit the Multi-Batch Controls page for more information! 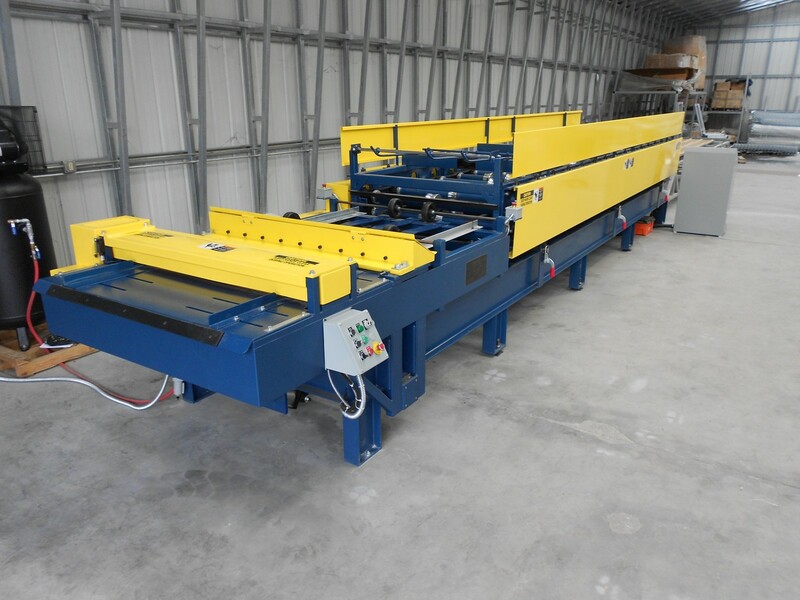 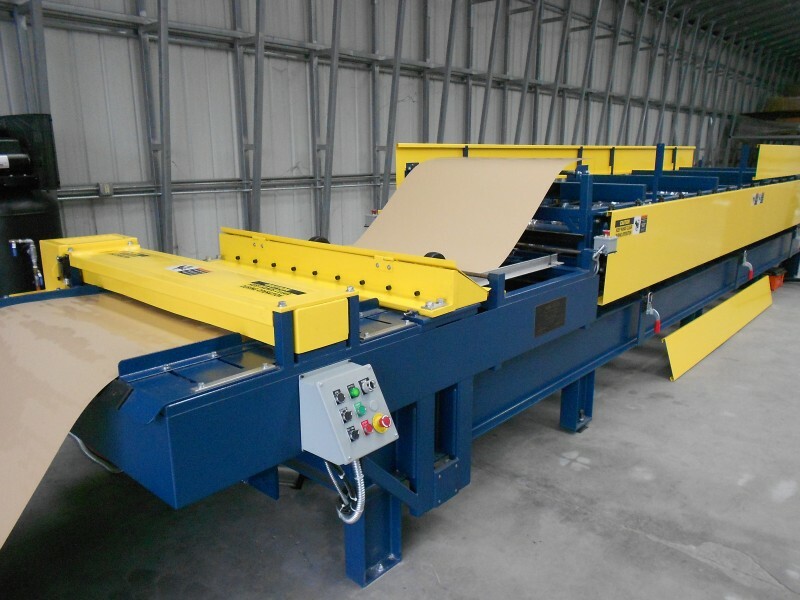 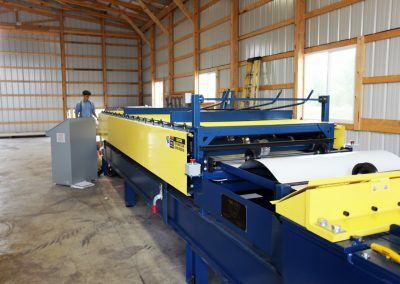 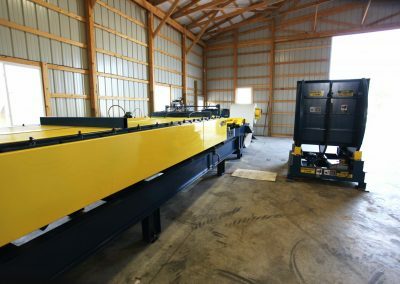 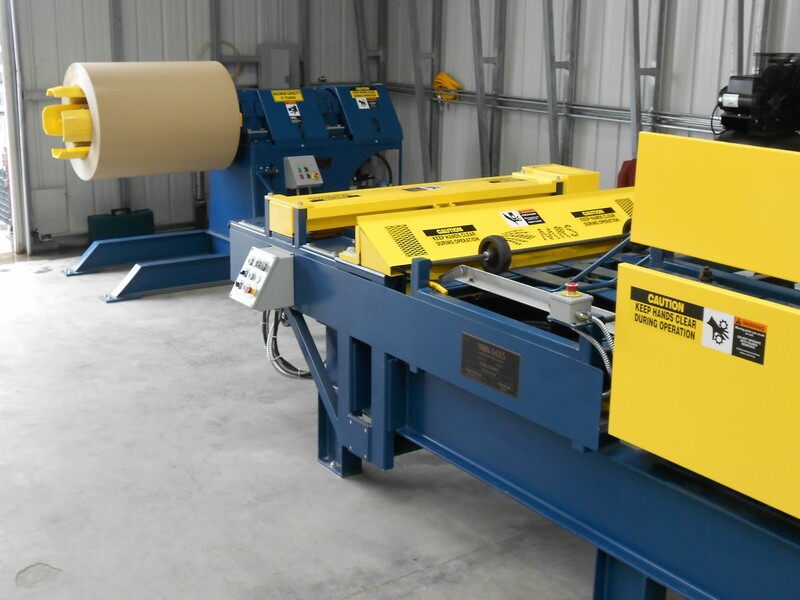 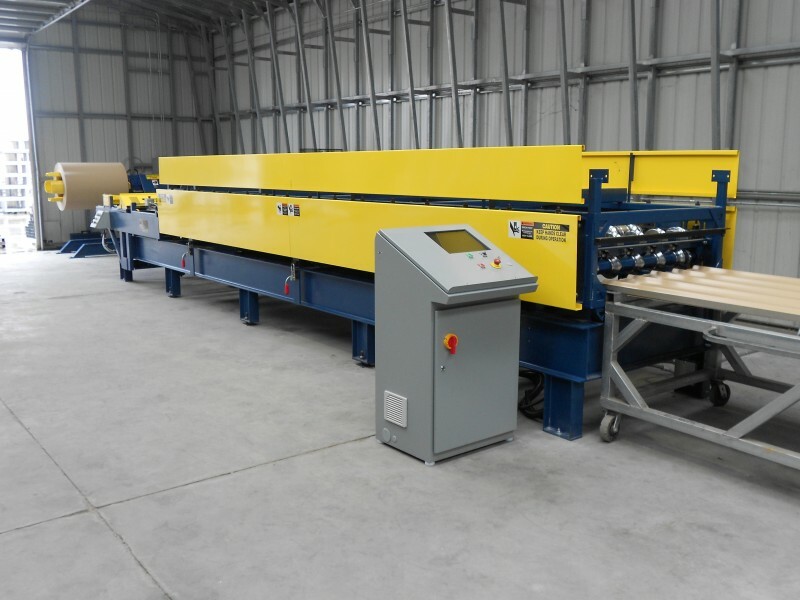 The Integrated pre-cut shear and feed table are included in the cost of the rollformer, making it the most economical line available. 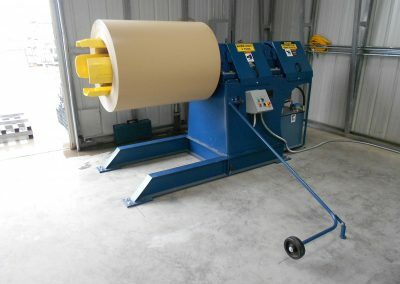 MRS’ unique VFD electric motor drive system allows the shear to cut any length sheet up to 100 feet. 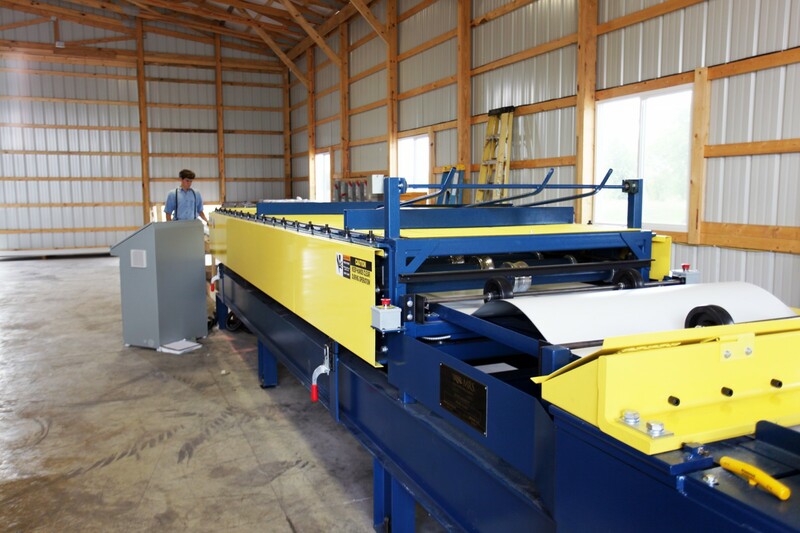 The 4-sided shear blades average one year per side, giving it an average four year life on the blade before needing to be re-sharpened. 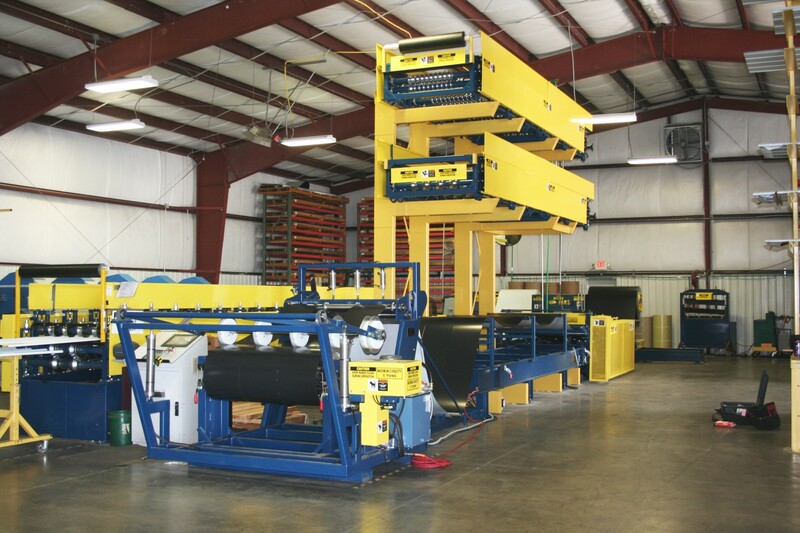 Any number of panel profiles can be purchased in a rafted design to be used with the Patriot Rollformer. 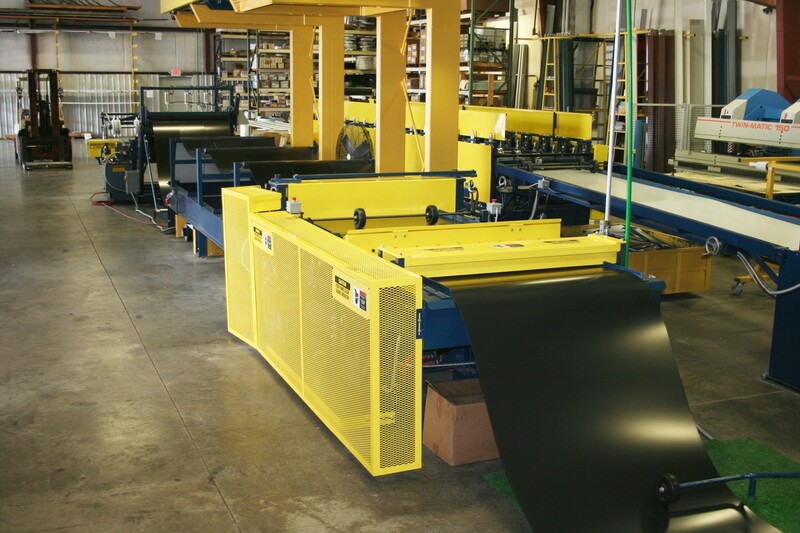 This doesn’t limit your ability to have just two panel profiles, you can have as many as your business demands. 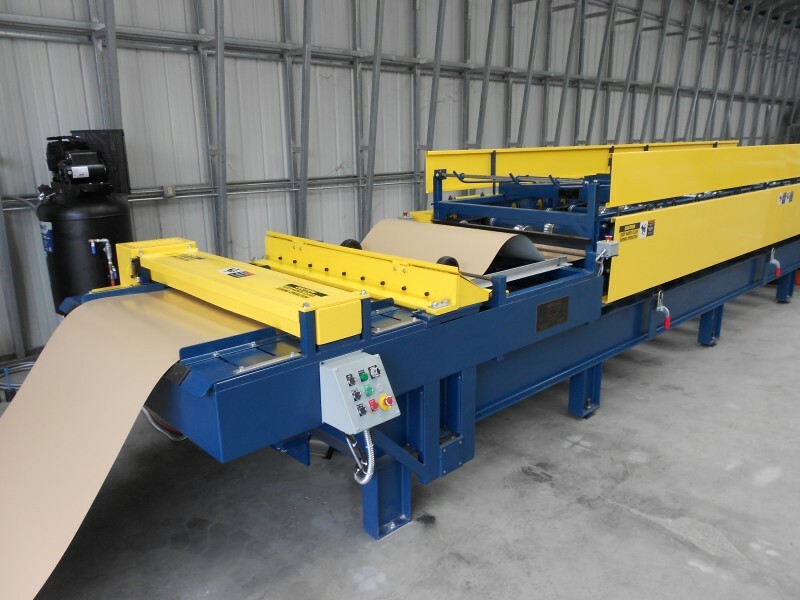 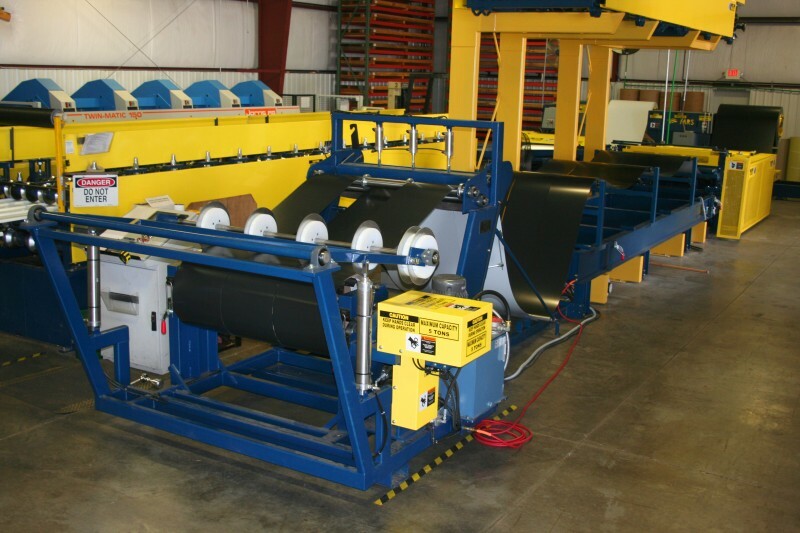 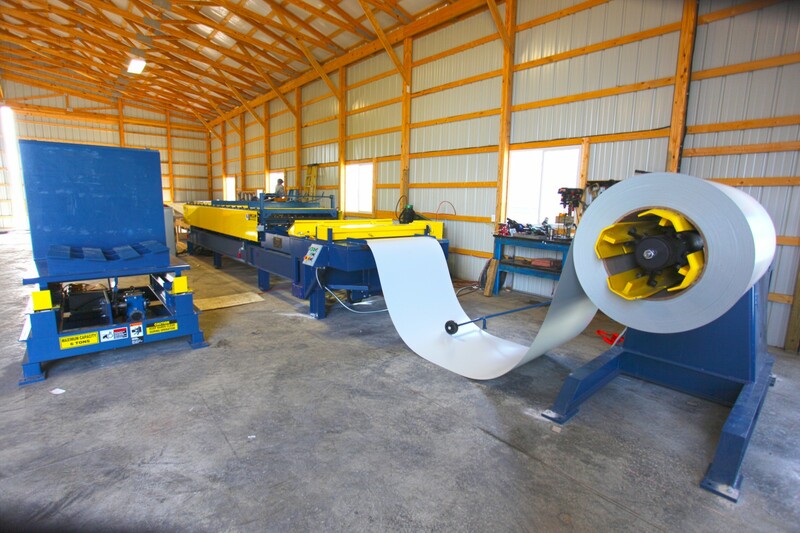 The Patriot Rollformer is much more compact than the traditional pre-cut lines. 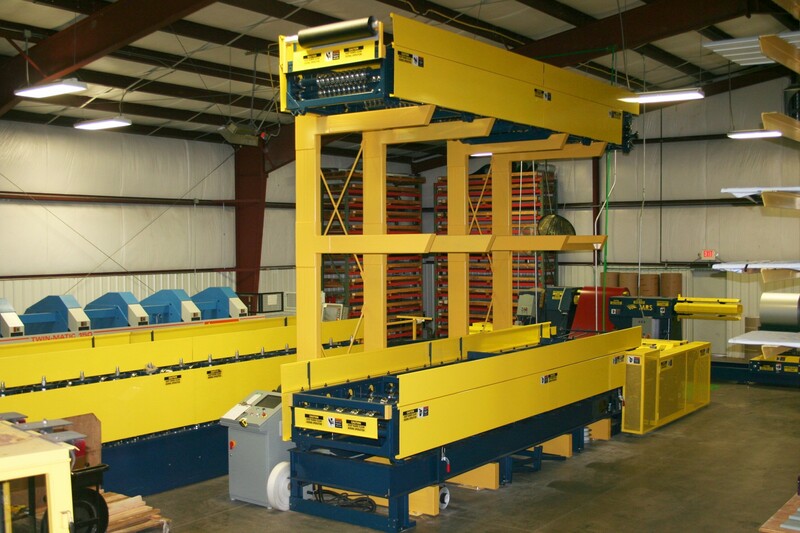 The Patriot’s compact footprint is ideal for companies that can’t accommodate the size of a regular rollformer. The operator is able to place a pallet on top of the rollformer. 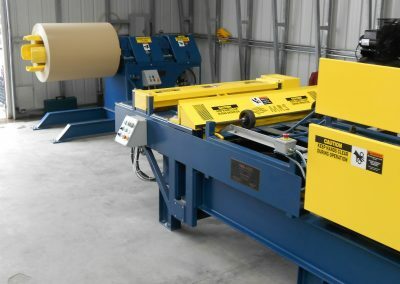 Flat sheets can be run over the top of the rollformer onto the pallet. 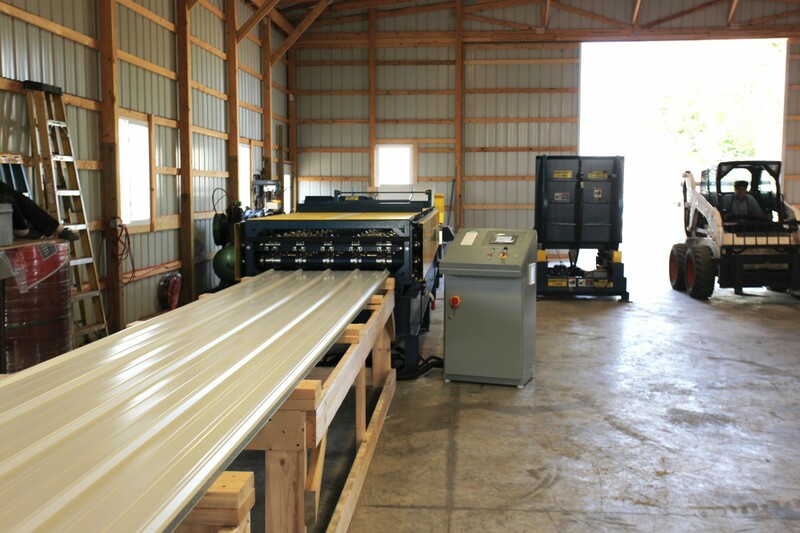 The Patriot’s versatile design can incorporate a slit-to-recoil line right into the coil reel and feed table. 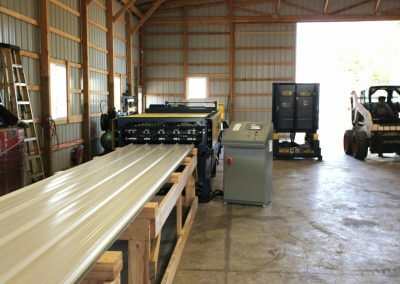 Once the die cartridge is moved out of place, the slit-to-recoil cartridge can be moved in and untilized to make trim, snap-loc and gutter production more efficient.